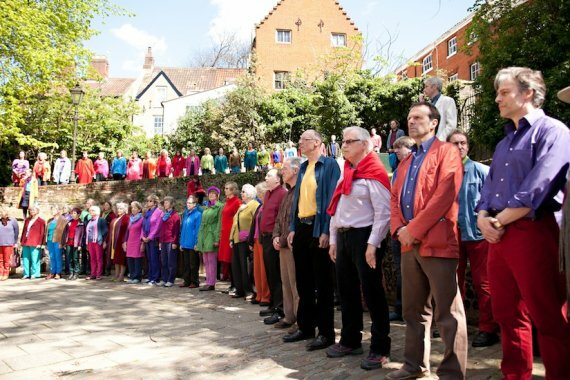 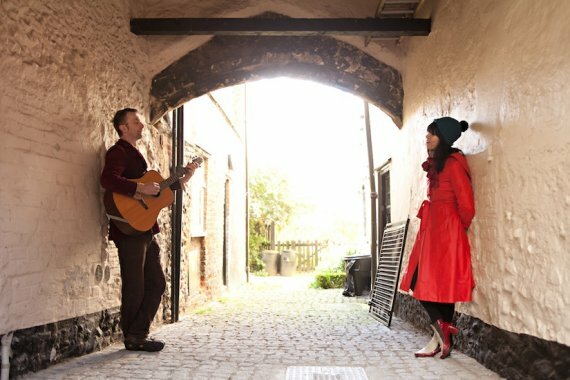 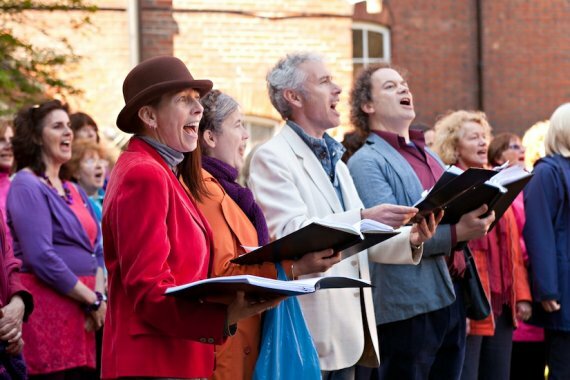 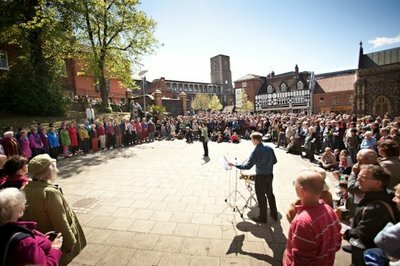 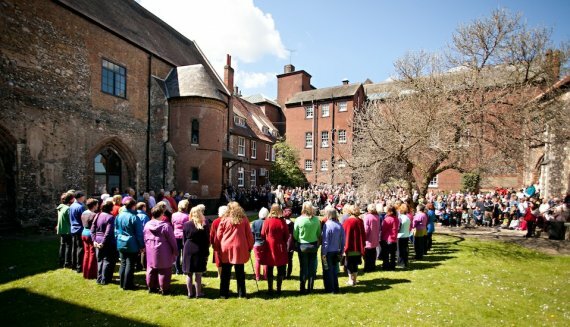 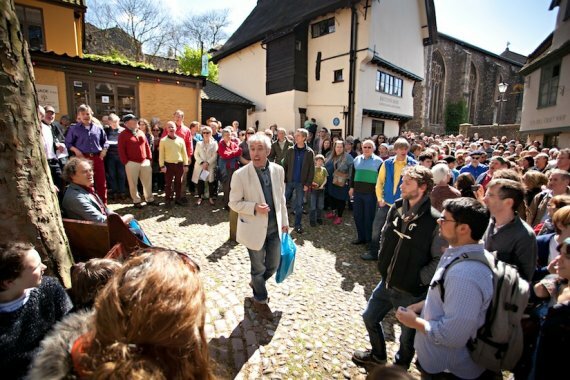 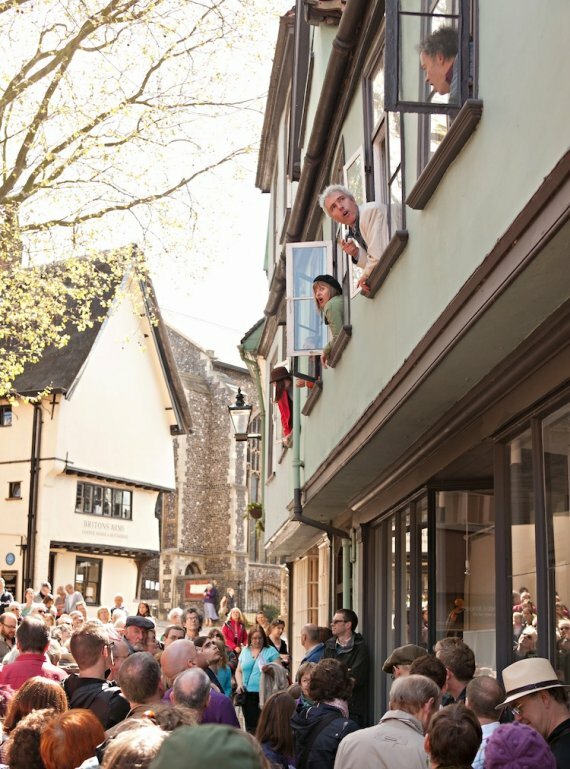 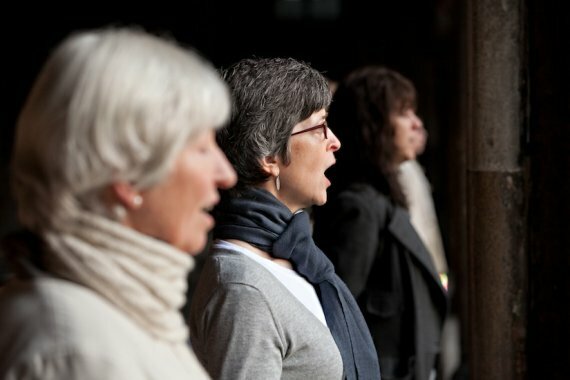 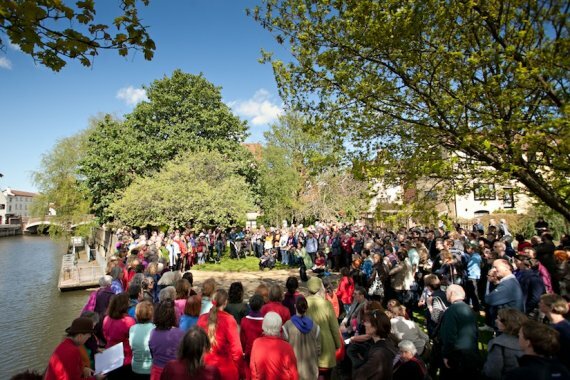 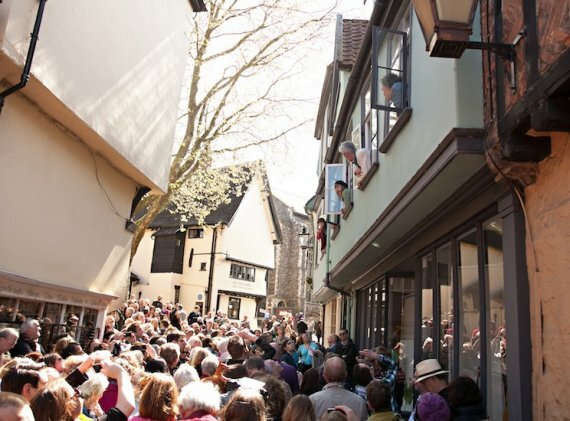 A musical mystery tour wending its way through Norwich’s medieval heritage as part of the Norfolk & Norwich Festival. A celebration of history, architecture, music and community. 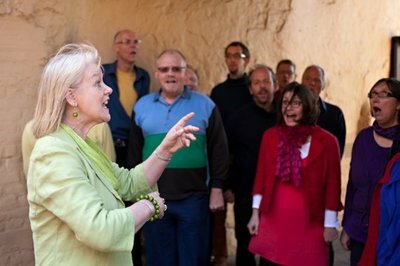 A pilgrimage of performance lasting a whole day, starting at sunrise with a chorus of welcome to the morning in the Cathedral cloisters and culminating in the nave as night falls. ​Devised by Sian Croose and Jonathan Baker of The Voice Projectand directed by Geraldine Pilgrim and Julie Rose Bower, Singing the City animated Norwich’s medieval squares and streets, crypts and alleys, dark corners and cloisters, courtyards and rooftops with tales of past and present and thrilling new music.